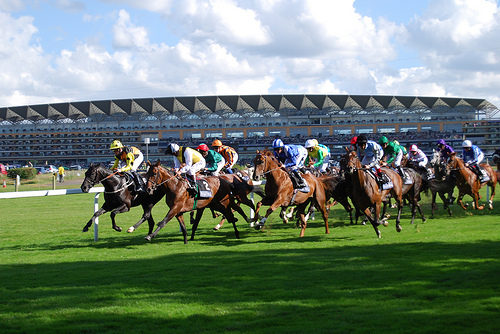 Royal Ascot is Britain’s most valuable race meeting, attracting many of the world’s finest racehorses to compete for more than £6.58 million in prize money. Located under 20 minutes from Ferryside Cottage it’s the perfect pad to stay in to enjoy the races. Dates for the 2017 races are 20th – 24th June 2017.